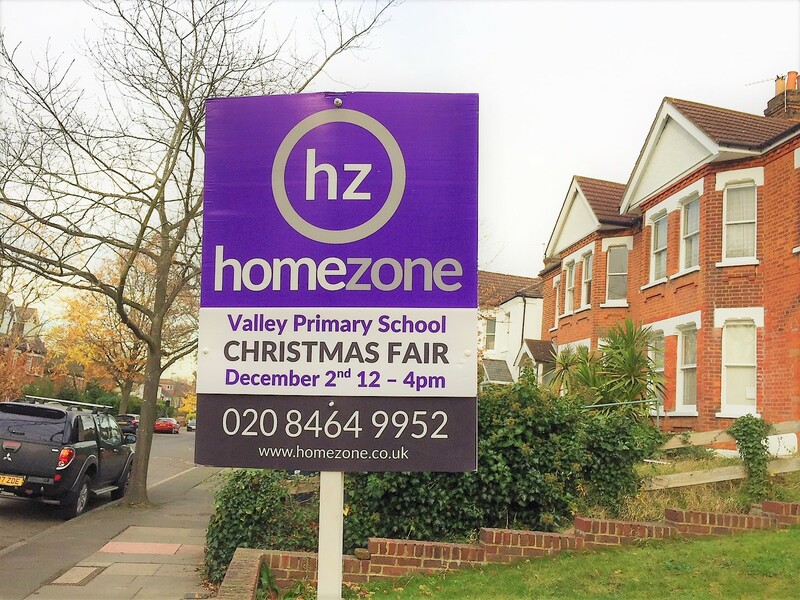 Once again, Homezone are pleased to be supporting the ever popular Valley School Christmas Fair in Shortlands Village. The Fair has a ‘Winter Wonderland’ theme this year. It promises to be fun for all the family with highlights including a kids funzone with fairground rides, firepit and chocolate bar. An indoor marketplace, family friendly games, catering, and the ever popular PTA bar! 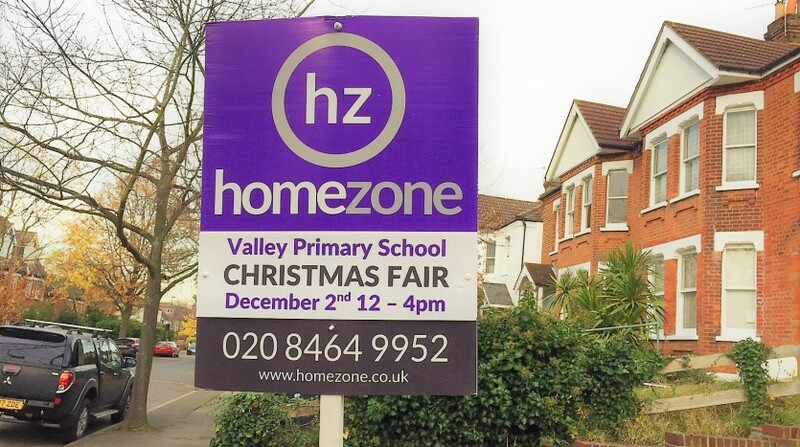 The fair takes place on the 2nd December starting at midday and finishing at 4pm.